Since 1996, Curtis Builders has been providing exceptional commercial design/build services for our clients in Nashville and throughout Middle Tennessee. 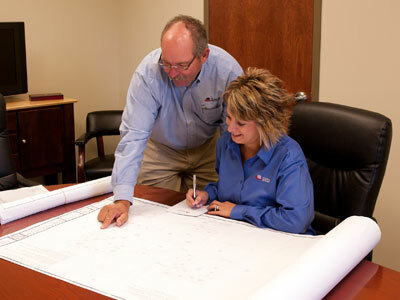 Our approach blends client-centered planning with high-quality craftsmanship and professional project management, which makes us the logical choice for demanding clients who are looking for a positive construction experience. Our goal is to complete your project on time and within your budget, giving you the results you expect without the surprise of costly change orders. Because of our outstanding commitment to excellence in service and customer relationships, we are very selective in the projects we choose to take on. This enables us to continue our stellar track record of success. We’re big enough to offer full service—yet small enough to make the experience a personalized one for our clients. Our high number of repeat customers is evidence that we deliver on our promises. For more information or to schedule a consultation with Milton Curtis, call 615-824-1664 or email info@curtisbuildersllc.com.